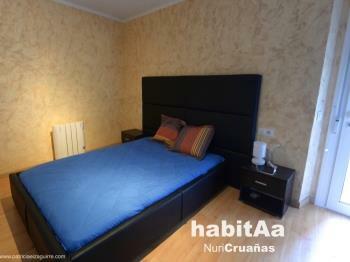 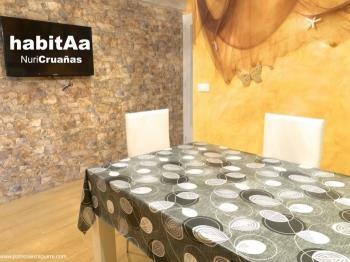 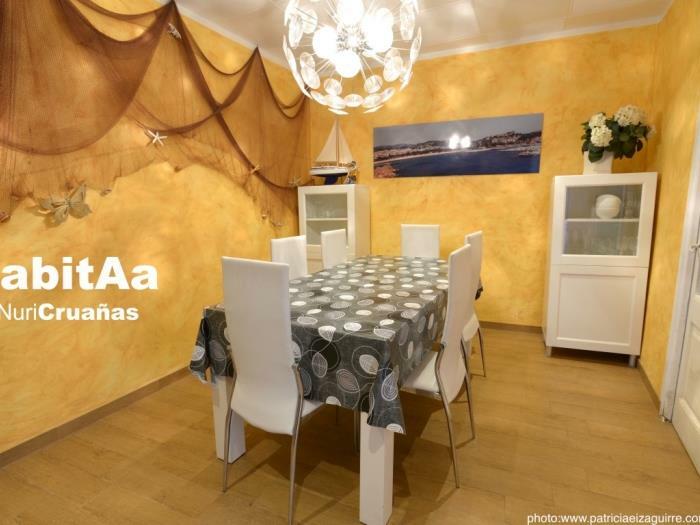 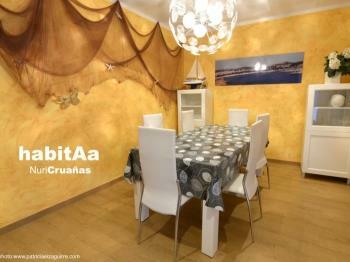 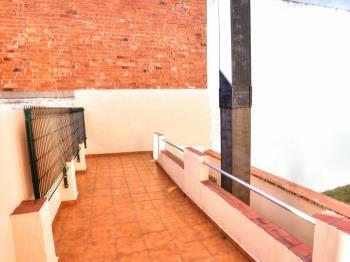 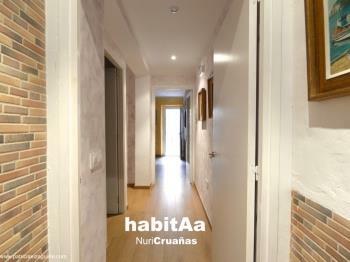 One storey house of some 120m², situated in Sant Feliu de Guíxols. 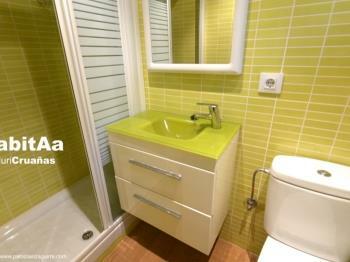 The maximum capacity is 4 people in a fix bed. 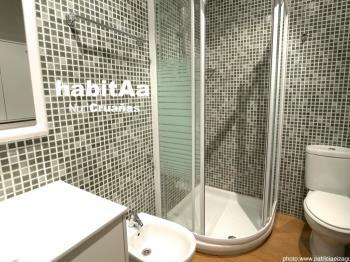 There are 2 bedrooms with double-bed, 1 bedroom individual bed indivudual, living room with 2 individual sofa-beds, hall, dining room of 9m², kitchen of 9m², 2 bathrooms with shower, hand washing and WC and 1 bathroom with hand washing and WC. 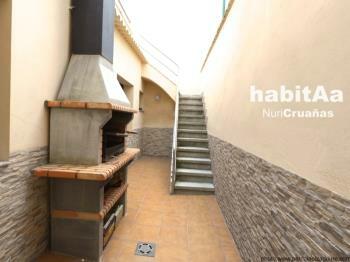 Terrace of 35 m² and patio with barbecue of 20 m². 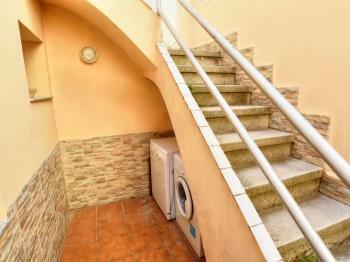 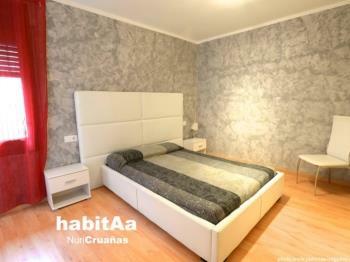 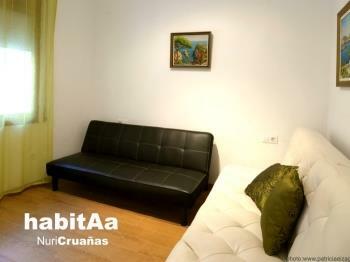 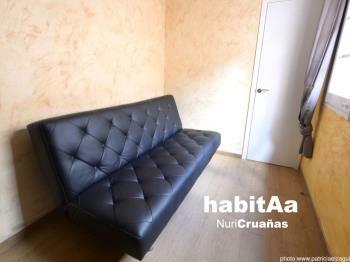 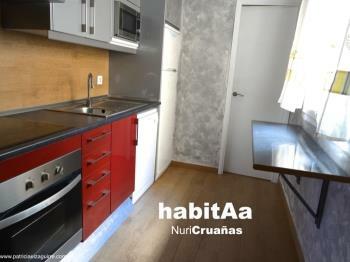 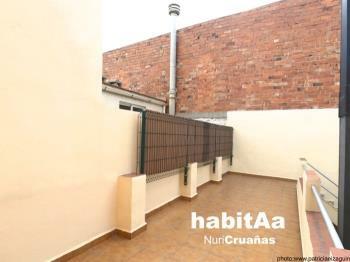 Equipment: Electric kitchen and oven, microwave, fridge, washing machine, dishwasher, terrace and garden furniture, TV.